Have you had the pleasure of meeting our gorgeous Emily yet? Emily joined the Bella Spazio team late in 2016 as our apprentice. Since then Emily has superseeded all of our expectations & is excelling in leaps & bounds! I have had the absolute pleasure of experiencing all of Emily's treatments & WOW! - She is definately a born natural at Beauty Therapy and has found her calling in life. To introduce you to Emily & allow you to experience her amazing treatments, for the month of July & August we would love to offer you 50% OFF any treatment with Emily on Tuesdays. 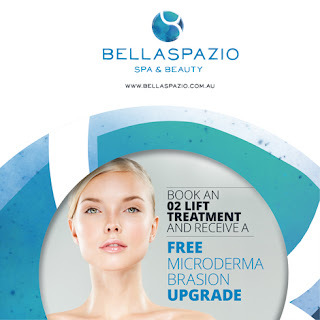 To book your appointment with Emily, please phone Bella Spazio on (02)6360 1121.